In over two decades of practice, the author has been asked hundreds of questions by clients, as well as estheticians. 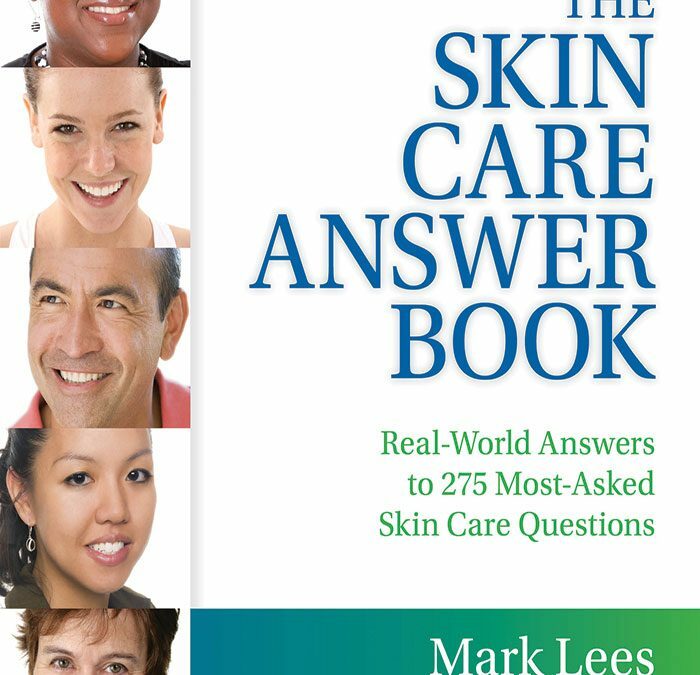 Now, the Skin Care Answer Book provides concise, quick answers to the most-asked consumer skin care questions and will help educate students, licensed estheticians and clients alike about their individual skin types. It is written in easy language and is set up in a Q & A format, organized in chapters by subject so that it is easy to navigate. Provides scientific, fact-based answers to frequently asked questions. Content is presented in clear and concise answers. Q & A format makes it reader-friendly and easy to follow. Readers can zero in on exactly what they want to know. Content addresses pertinent subjects, gives concrete direction to problems, and addresses important contemporary questions. Provides readers with real-world information on how to correct skin conditions.